Is the security and safety of your flourishing business venture premise making you worried? 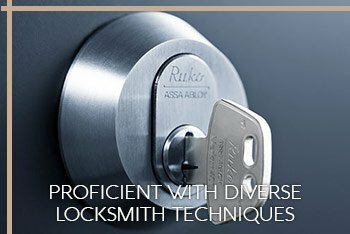 If you have such a business based anywhere in Hyattsville, MD, then fret no more, as we, at Hyattsville Lock And Key, are the answer to every commercial locksmith service need for business owners. For the past decade, we have been the locksmith service provider of choice for numerous companies, corporates and factories spread across the region. Did you find your facility just meagerly held up against a failed burglary attempt? Or did you just have a forceful change of workforce and are expecting a vengeful relapse over your business facility? If all such situations manifest for your business, then the wise thing to do is to have the locking systems at your premises changed. 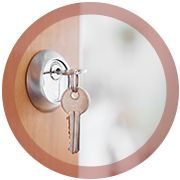 Trust Hyattsville Lock And Key as the commercial locksmith service provider of choice, for handling all such lock changing requests at a very short notice. We specialize in understanding how the security needs of different areas of your facility vary and can deploy and install the most appropriate type of locking systems for such areas. You can also be assured that we do not go about changing a lock unless we absolutely have to, and hence you will not be throwing money down the drain when you hire a commercial locksmith from Hyattsville Lock And Key. 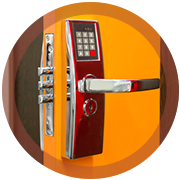 For the revolutionary business premise of the modern times, we at Hyattsville Lock And Key recommend and help set up completely key less access systems. The straight advantage with these is that the innate electronic functioning of such a security framework means that you would not need to manually hand over the keys to locks at various parts of your premise to employees. The entry and exit to all the locked rooms and secured areas can be electronically controlled by you. We cannot just install these systems for you, but can also assist your in-house security team at configuring these. This way they can tweak and customize the working of the key less systems as per the changing needs of the premises. Want to upgrade your business’ security? Locked out of your office? Do you require new file cabinet locks installed? 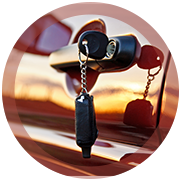 Experience our elite commercial locksmith services today! 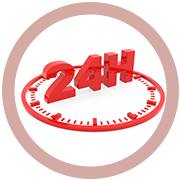 Hyattsville Lock And Key is available 24/7 to serve you!